Beautiful like a paradise past. This is where Japan originated. 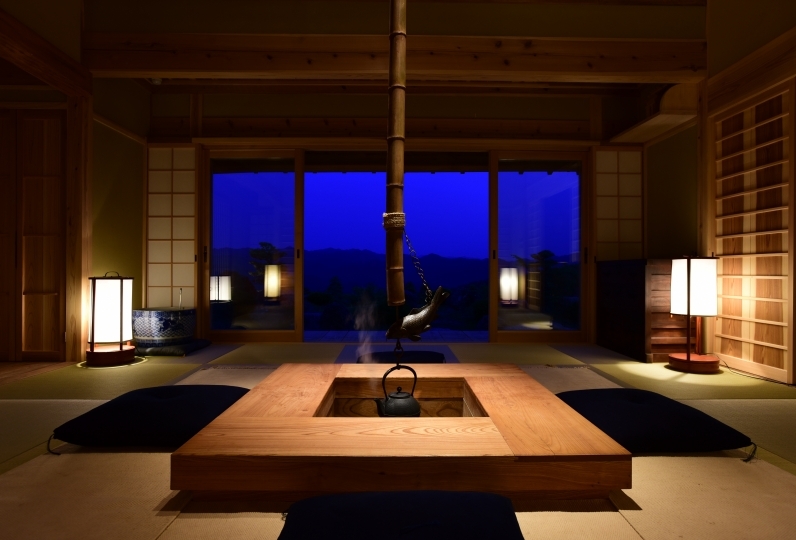 Located in Nara, the heart of Aku history, "Sasayurian" is an extremely exclusive newly renovated thatching hermitage that only hosts one set of guests per day. A brief history of "Sasayurian" and its name. it has become a rarity. "coolness in the summer, and warmth in the winter. 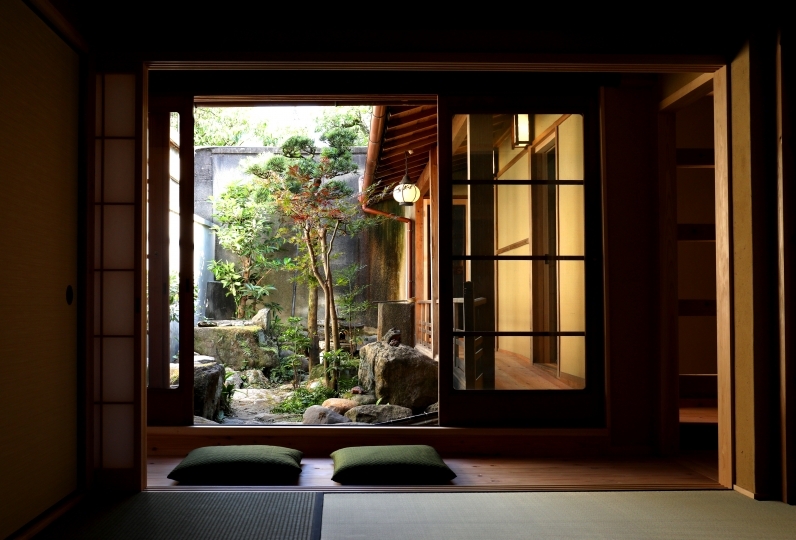 Like the Sasayuri, it was a common style for houses in Japan until about fifty years ago. However they have disappeared rapidly in recent years. 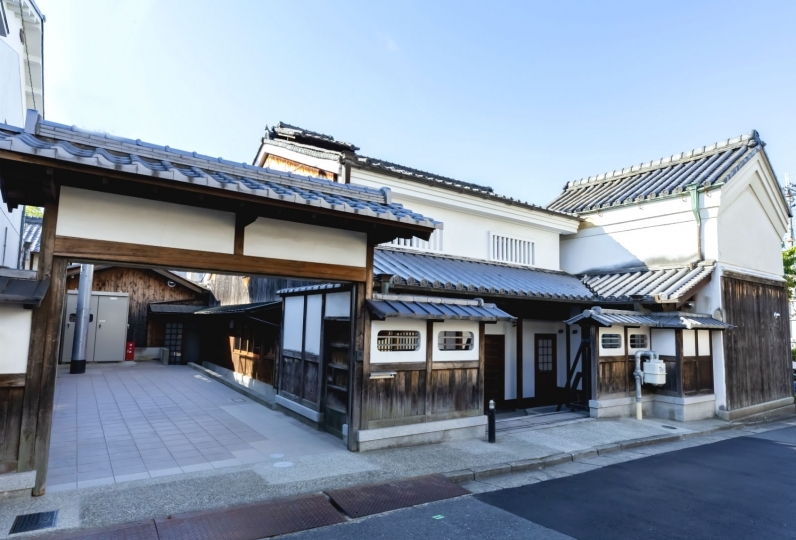 Both the sasayuri and thatching houses are in danger of becoming things of the past. Here, you can enjoy the great view of Tanada, which has been selected as one of "Japan's 100 Villages,"
and reminisce the feelings of a nostalgic Japan. 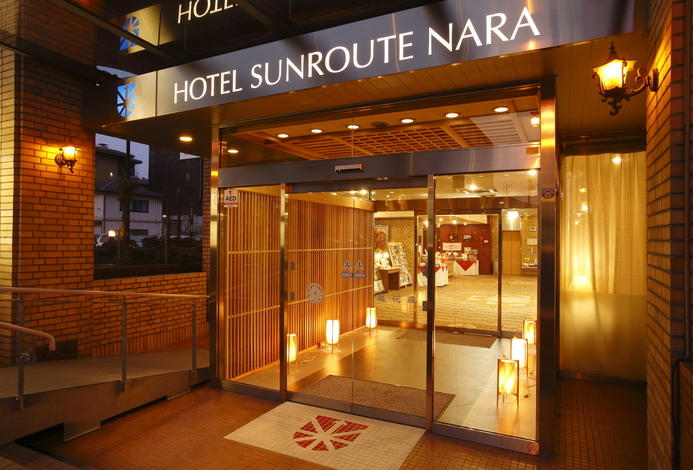 You are sure to be touched by the one and only experience of this well-preserved traditional Japan. In a building with particular attention, even in the rain it was familiar as if it was an option and I could spend relaxing time. 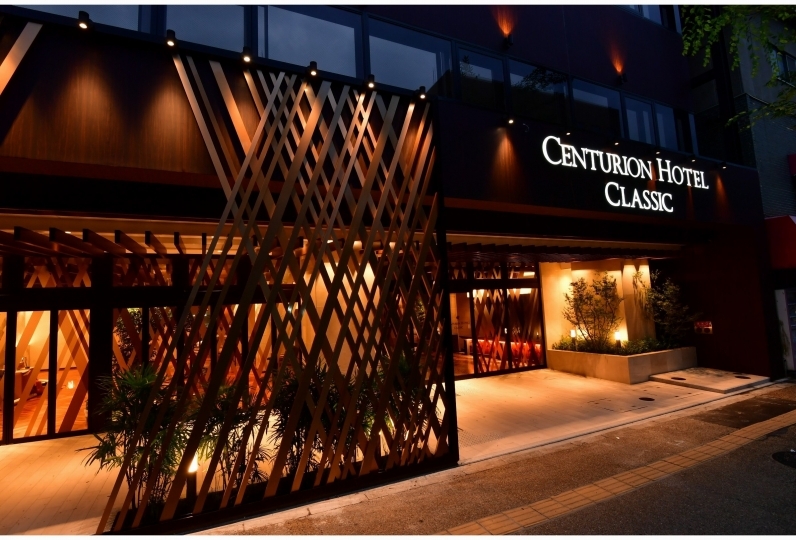 It is quite satisfying in the luxurious space of one group, but it is a little disappointing that the staff building is too close. I felt a little worried about the timing to eat and the morning, so I started to move for the preparation. For meals, you can pre-order a variety of our special-grade Iga Beef dishes from our catering menu. Hotpots, Seasonal vegetable Tajines,  shiitake, konnyaku, horse mackerel, freshwater trout, and more can be enjoyed by the warmth of a hearth. You will feel as though you are reliving the Edo Period. The crackles and dancing flames of the fire is incredibly relaxing and enjoyable to take your meal with. an exclusive meal for you. We are also fully equipped with all kitchen appliances, so guests have the option of bringing in their own ingredients to cook with their friends and families for a more intimate experience. We also have a "Glamping Option," only possible because of the immense nature surrounding our hermitage, for interested guests. Glamping guests can enjoy a campfire under the starlit night sky along with appetizers and wine as well as local sake. Spring through fall, we also offer outdoor pizza ovens and BBQ. This region is historically known for medicinal herbs. 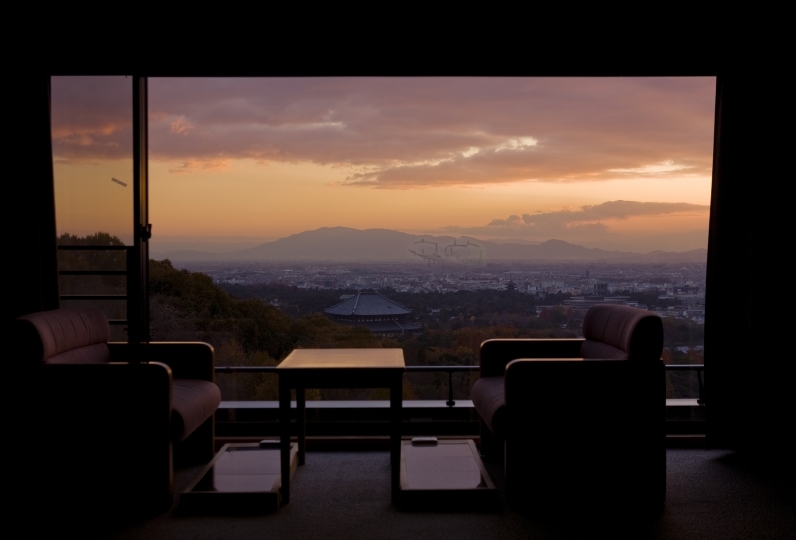 have incredible views of Japanese nature that will relax and warm you from the core. 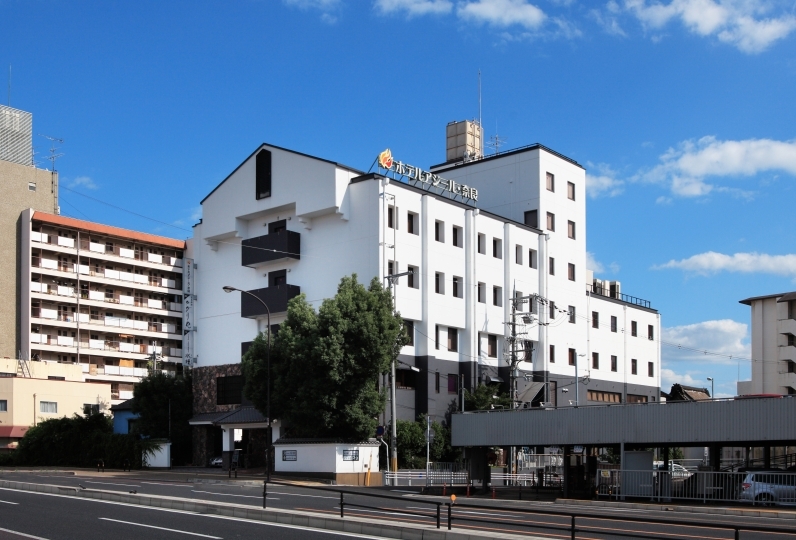 Sasayurian is also great for business, as the Yamatoan located nearby has a business center, meeting room, a large plasma display, white board, copy machine, and tearoom. Additionally, because the owner is a Shugendo Yamabushi practitioner, there is a Homa Temple next door, where guests may practice Homa, meditation, waterfall meditation, by request. Sasayurian's nature is a perfect playground for children.